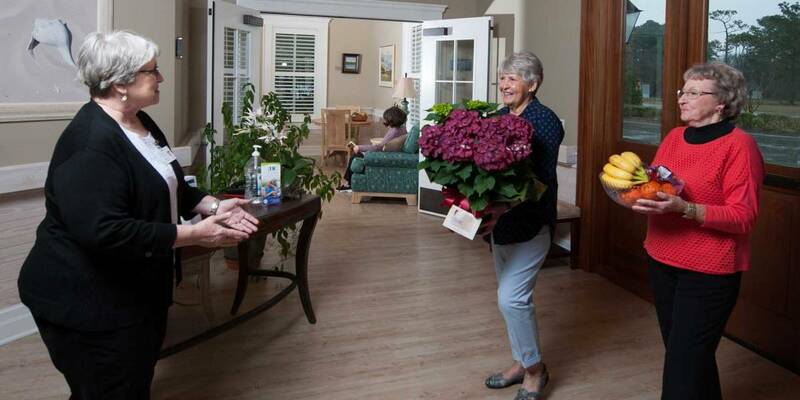 The SECU Crystal Coast Hospice House provides a wonderful inpatient experience for residents of the Crystal Coast including Carteret, Craven, Jones, Onslow, and Pamlico Counties. Our facility provides a warm and supportive environment for terminally ill hospice patients who desire inpatient care and for their loved ones who wish to be by their side. For information on Patient Admissions, please call the Intake Line for our operating partner, 3HC, at 800.692.4442. Our mission is to provide an inpatient Hospice Home to our service region and ensure exceptional care management and perpetual funding for facilities, services, programs and future expansion. The SECU Crystal Coast Hospice House in Eastern North Carolina, surrounds patients and their loved ones with the comforts of home when their care can no longer be managed at home. We rely on the generous support of individuals and organizations who want to ensure we will be here to provide care for years to come. 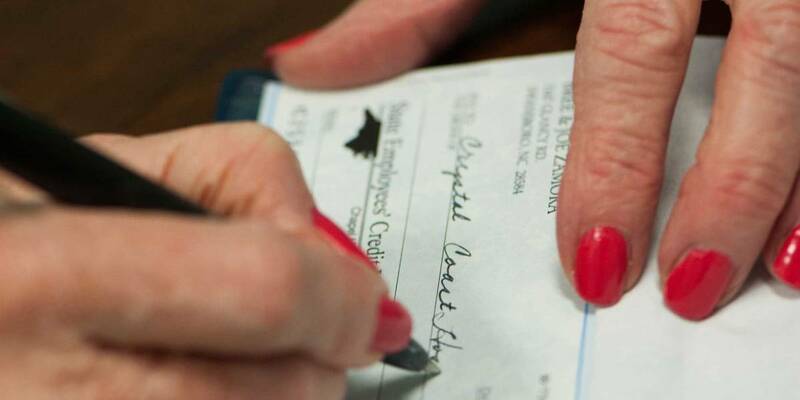 Help support Crystal Coast Hospice House by making a donation today. Stay up to date with all of the Crystal Coast Hospice House's activities and events. Volunteers are the heart of our organization. Get details on how to volunteer here. Find answers to the most frequently asked questions about the Hospice House. Copyright © 2019 Crystal Coast Hospice House.